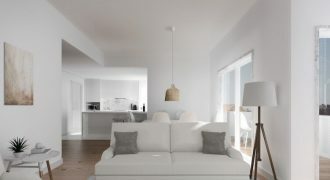 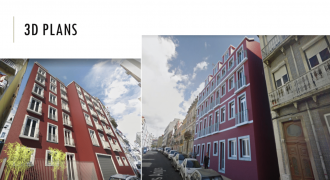 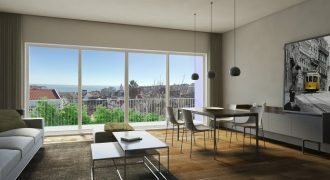 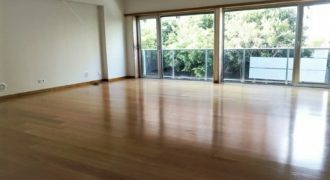 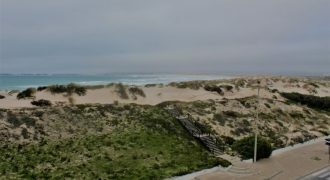 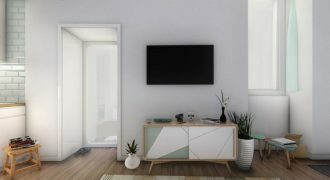 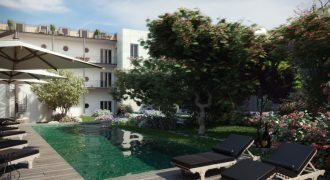 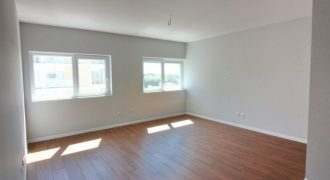 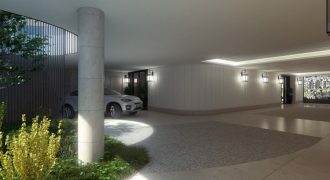 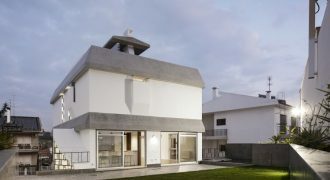 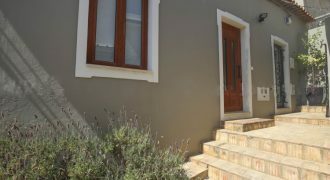 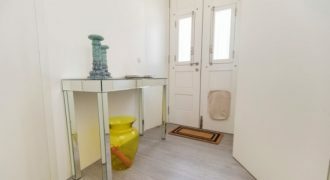 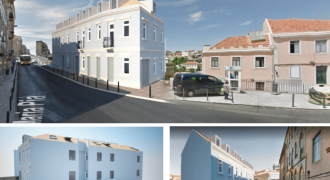 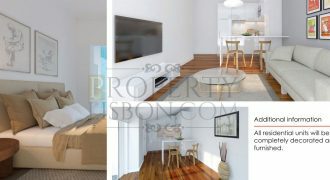 Apartments for sale in Portugal. 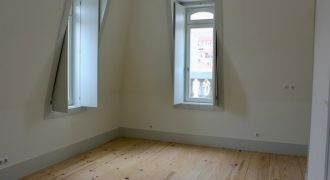 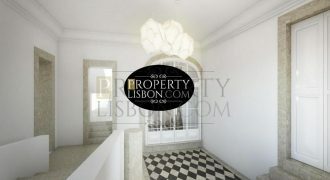 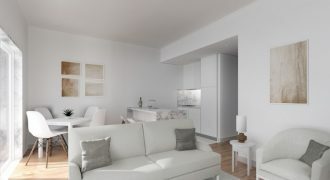 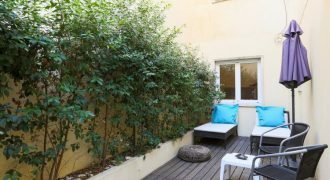 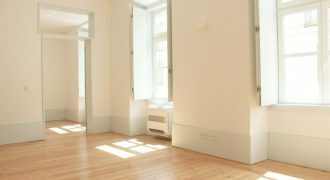 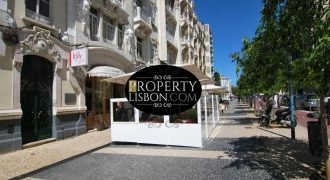 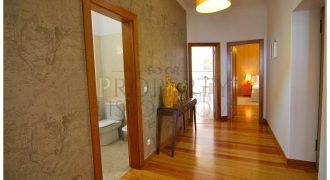 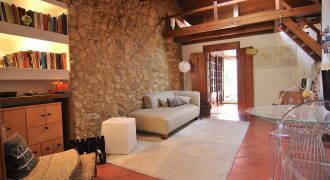 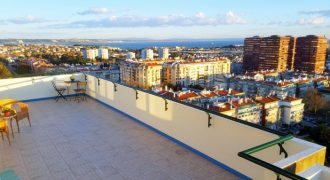 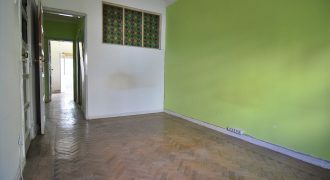 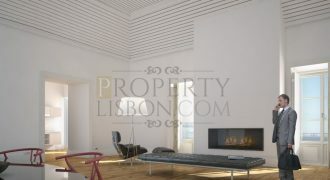 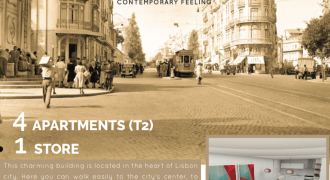 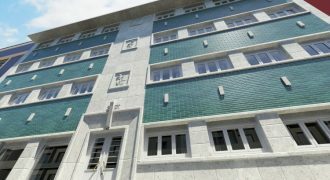 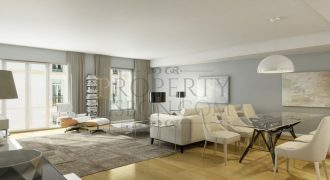 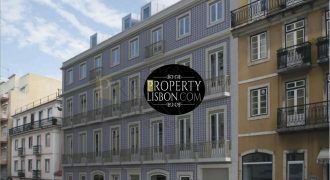 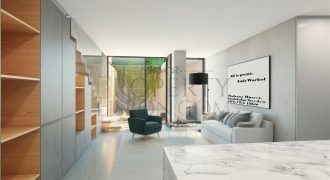 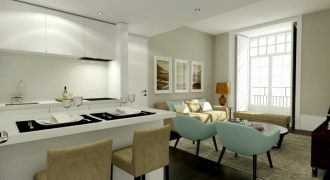 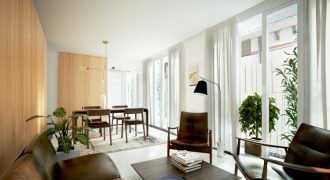 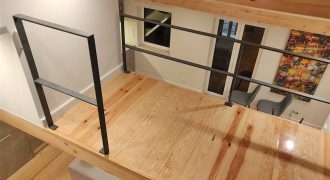 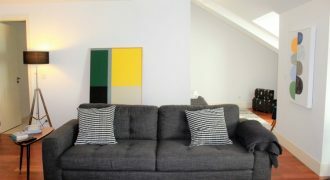 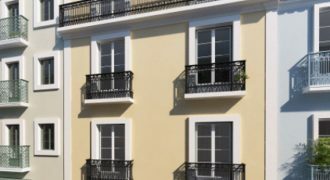 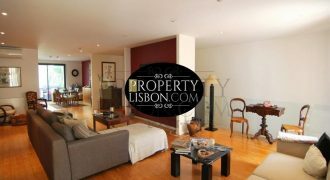 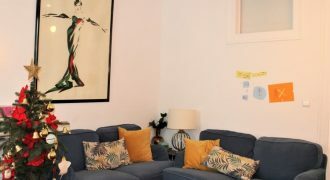 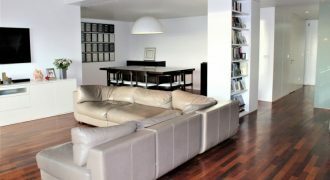 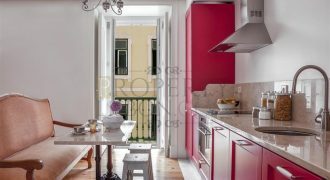 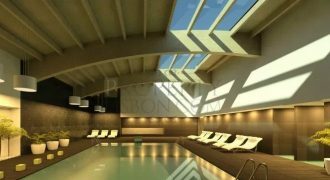 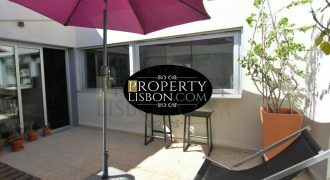 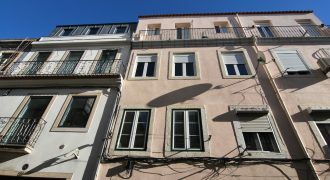 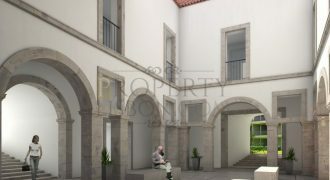 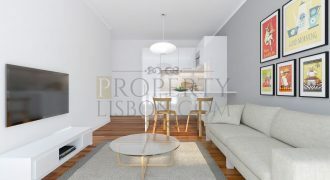 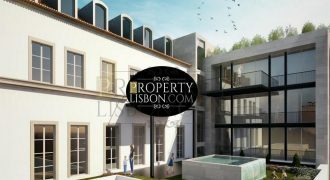 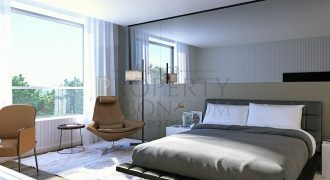 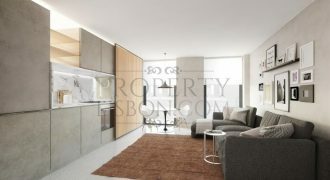 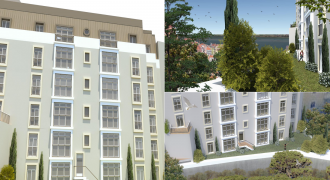 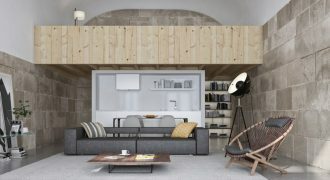 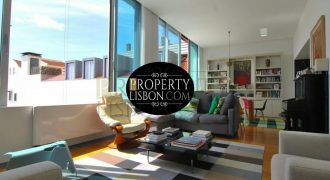 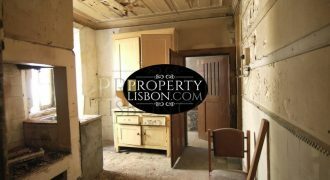 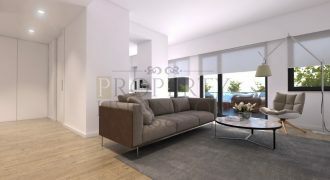 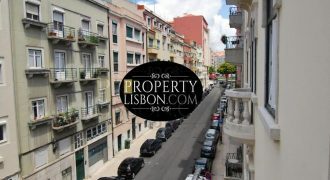 Property Lisbon specialises in apartments in Lisboa for sale ranging from 200,000 euro upwards. 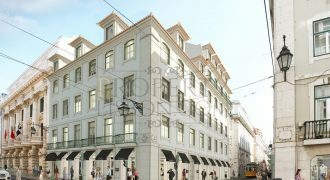 Apartments for renovation, Luxury apartments, resale second-hand apartments and brand new developments of apartments for sale in Lisbon. 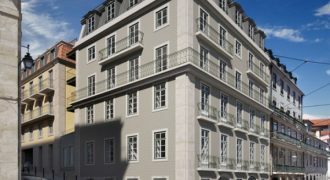 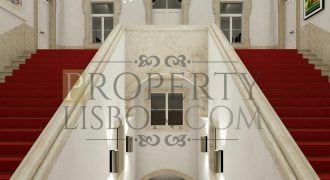 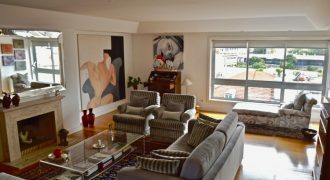 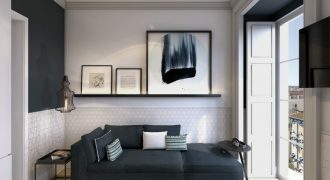 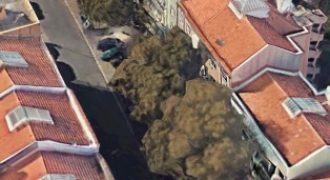 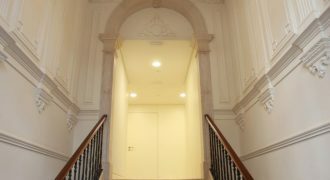 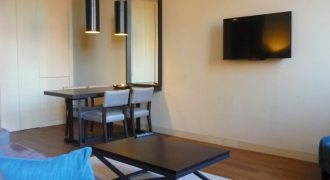 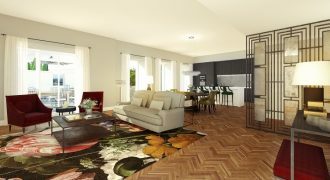 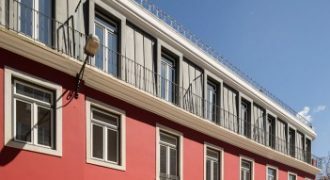 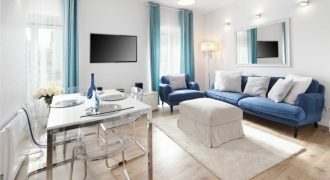 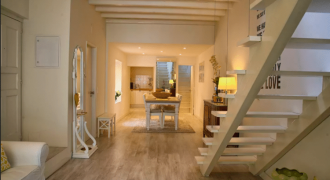 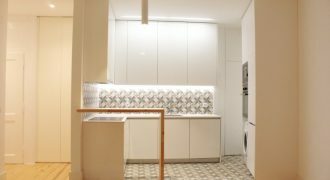 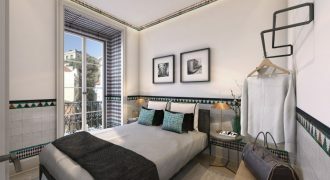 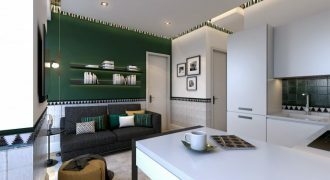 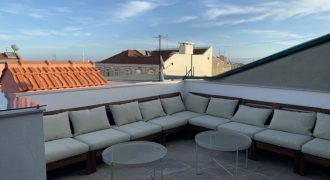 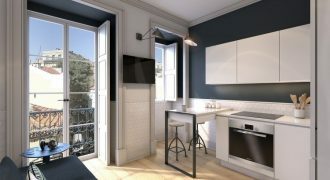 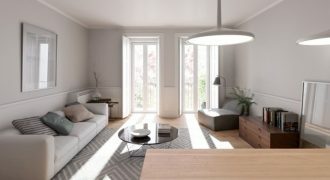 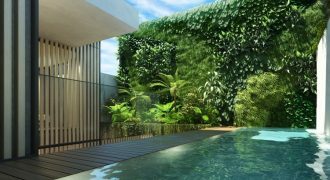 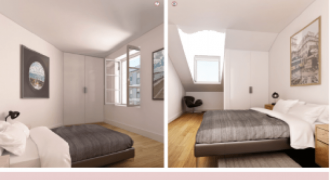 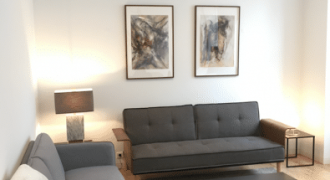 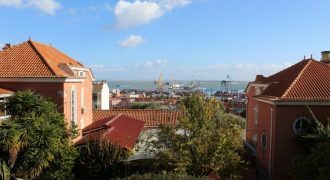 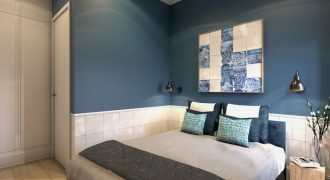 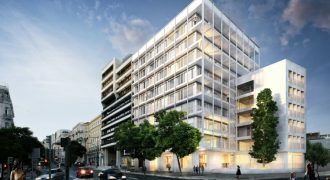 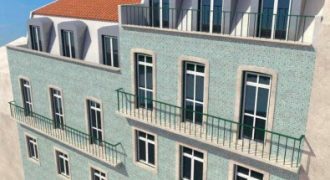 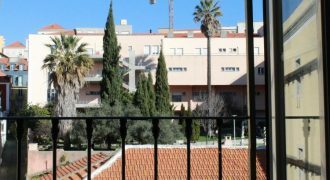 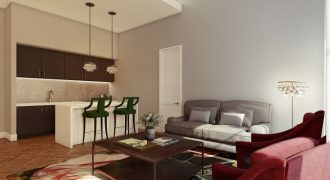 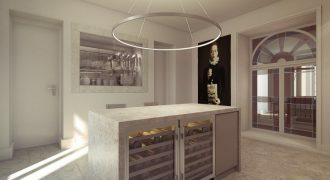 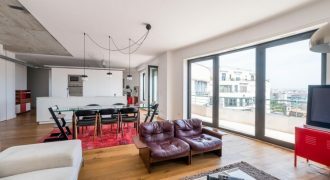 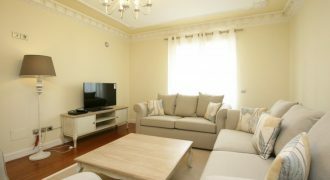 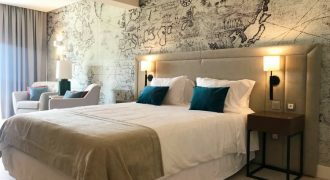 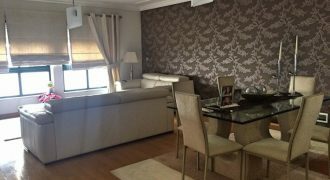 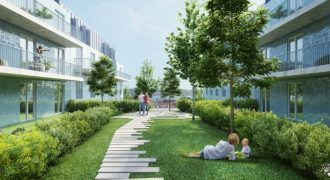 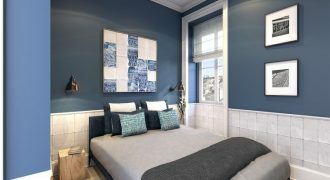 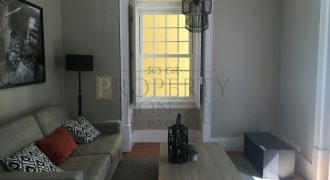 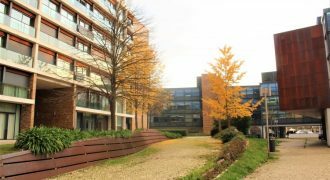 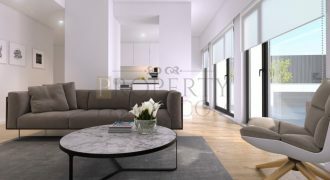 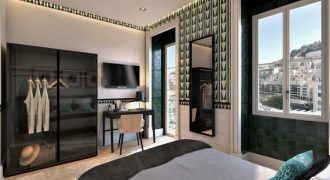 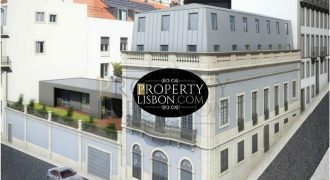 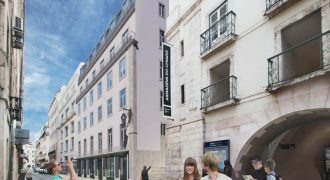 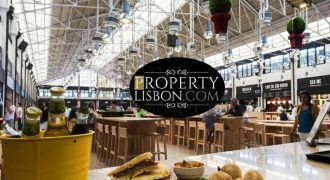 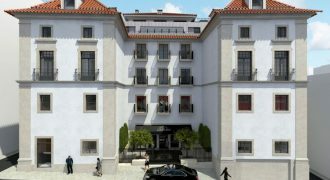 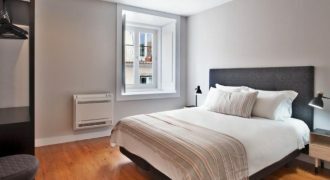 1, 2, 3, 4, 5 bedroom apartments in Lisbon city centre are very popular for real estate buyers who want a home to live in or an investment for the Golden visa Portugal. 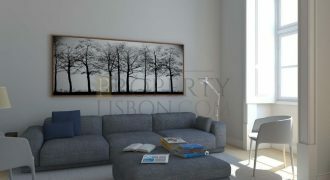 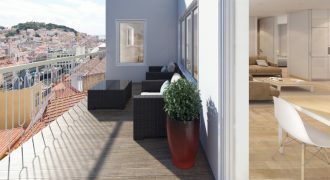 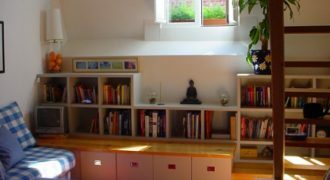 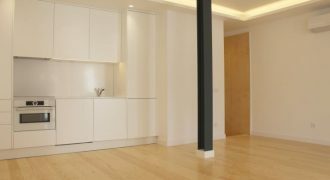 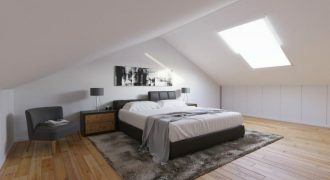 We have a large selection of apartments in Lisbon and a full suite of real estate in Lisbon.